Vote for your favorite performance of Sammy Rabbit’s signature song – Get in the Habit. It’s the #1 song in all of financial literacy for delivering infectious, toe-tapping financial education. Which school is it – School 1, 2, or 3? Note: Go to minute 7:15 for song performance. You can sing on key. You can sing off key. You do not need to sing at all. However you choose to do it, YOU CAN be a Dream Big Sing, Song and Financial Education Leader in your community. Here is how. Volunteer at a local school or youth organization to read, listen to, sing, color or have a conversation about one, two, or all of the songs in Sammy’s Dream Big song collection. We recommend starting with Sammy’s signature song, Get in the Habit! If you want to read the lyrics to Get in the Habit with, kids you can download them for free online or contact us and we will email them to you. Click to download the lyrics to Get in the Habit! If you want to listen to Get in the Habit CLICK one of the links below or go to Spotify. If you want to sing Get in the Habit CHECK out the Music and Sing A Long section in Sammy Rabbit’s Training Center. See how we teach and sing the song with kids. If you want to color the chorus to Get in the Habit! with kids you can download a Color Cloud of Lyrics free online or contact us and we will email them to you. Click to download a coloring sheet for Get in the Habit! If you want to lead a conversation with kids about the song Get in the Habit, stay tuned. 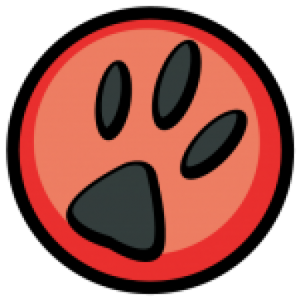 More instructions are coming soon. 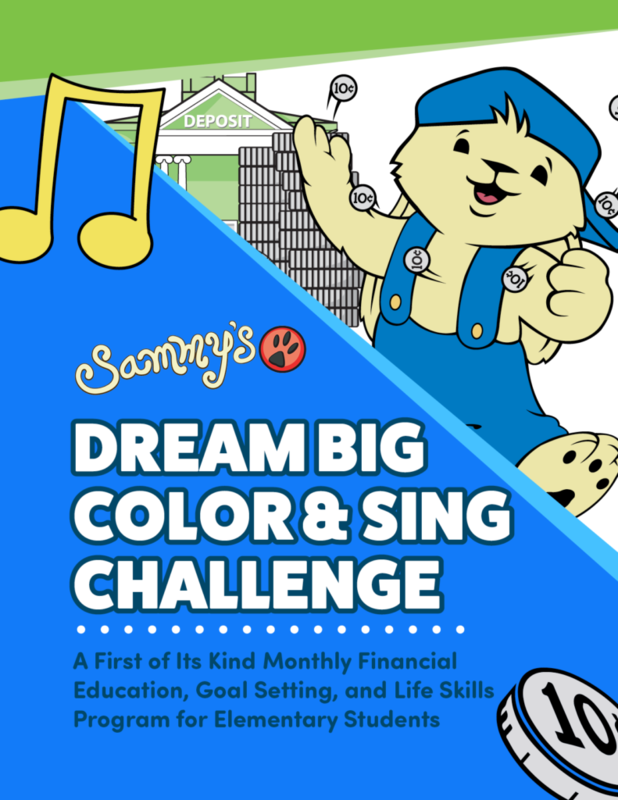 NEW: Sammy Rabbit’s Dream Big Color and Sing Challenge! Get started now. Contact us!